Offering a wide range of carpet cleaning services and available to accept jobs in San Tan Valley as well as all surrounding communities, Best San Tan Valley Carpet Cleaners is your best choice for your carpet cleaning needs. We only use the best in carpet cleaning technology, and our trained professionals can handle any job, large or small. We take cleaning carpets seriously, and through of all our experiences, we know how to handle any needs our clients may have. From mud stains, to pet urine, to deodorization, we can help find you a solution for any of your carpet cleaning needs. Give us a call today to discover what can be done for your home. 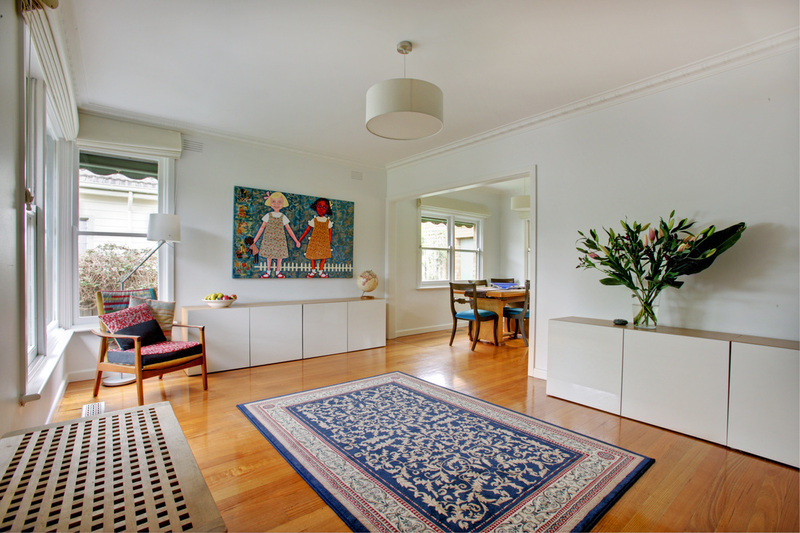 A carpet is one of the most important things to keep clean in the house, as it covers so much surface area and is highly visible to everyone. A clean carpet is an indicator of a clean home, and believe it or not, it will actually increase the air quality inside your house. When dust and other kinds of dirt settle into the fibers of the carpet, odor and bacteria can begin to form, and that is where we come in! 33 minutes car ride to our Office.